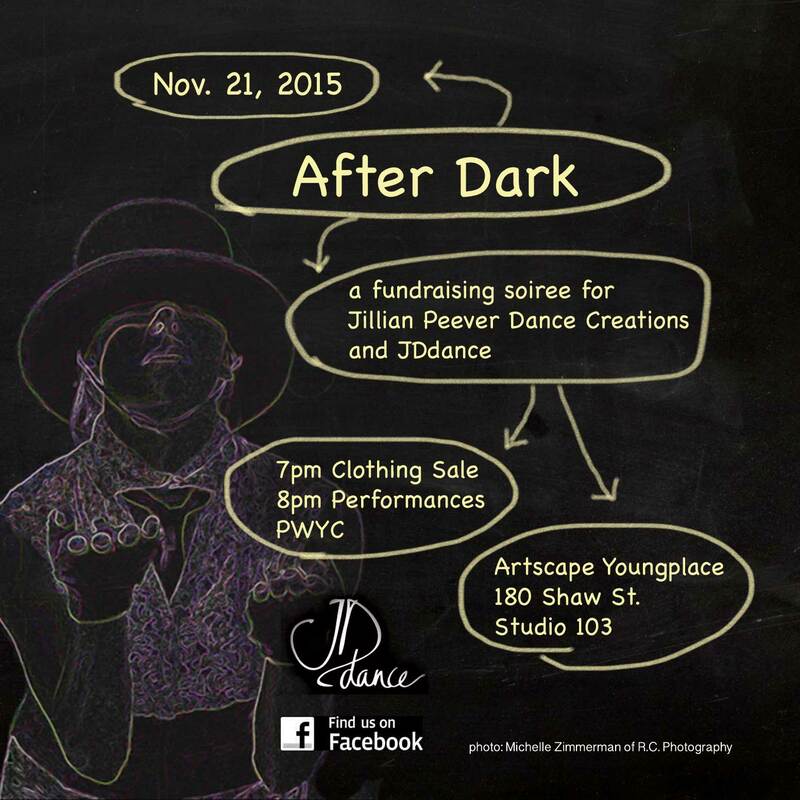 A fundraising soiree in support of Jillian Peever and JDdance. Clothing sale and silent auction starting at 7pm. Live music, dance, and theatre performances starting at 8pm. Food, drinks, games, and plenty of fun to be had!